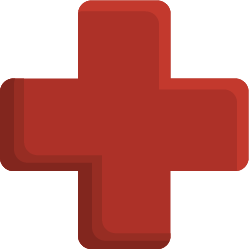 Our veteran technicians are here to help when you need it most. How can we help you? Budget Right Handyman is proud to be Chicago's Top Rated Handyman. We recently expanded our services to offer elite home improvement services for Wisconsin counties, Milwaukee, Waukesha, Racine, Walworth and Kenosha and Lake Geneva. 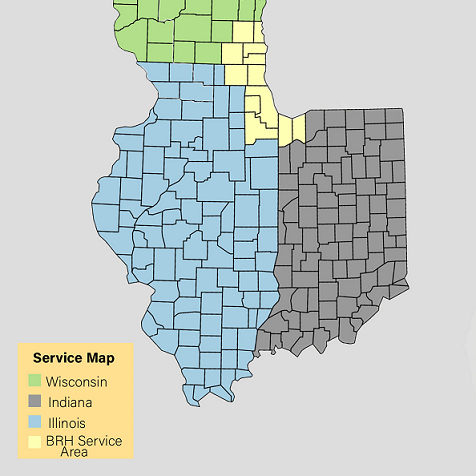 Our Indiana service includes Lake and Porter counties.